Attention all you Pepsi Soda lovers. 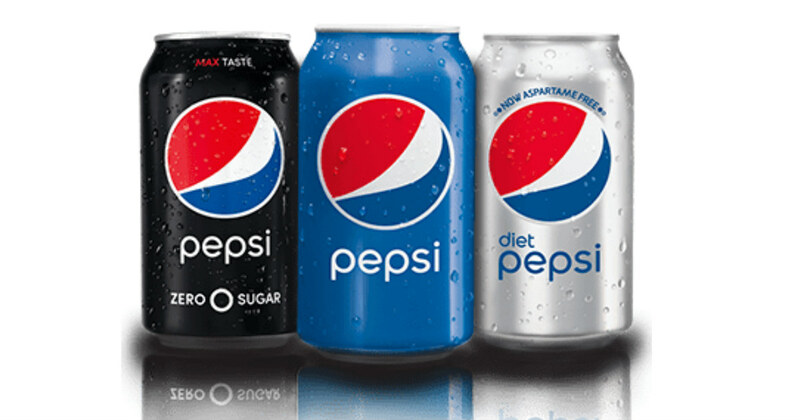 Hurry and print a NEW coupon to Save $2.00 on any one Pepsi 12-pack and one 20 oz Pepsi Zero Sugar. This coupon is so rare it won’t last long. 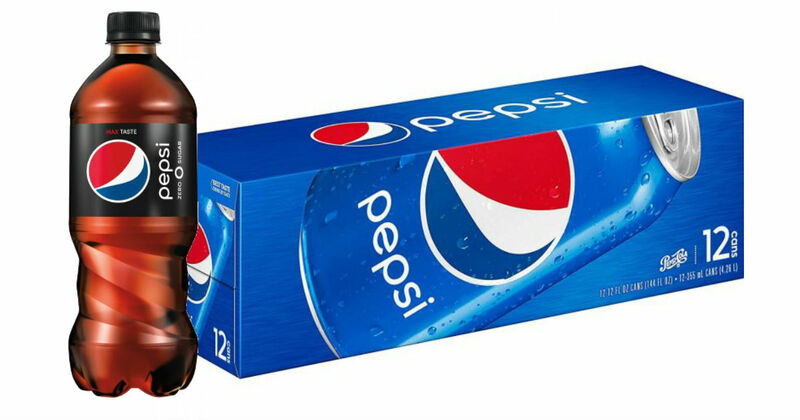 Print this rare $2.00 Pepsi coupon, valid on a Pepsi 12-pack and one 20 oz Pepsi Zero Sugar.